Getting products, materials and team members where they need to go is a basic requirement of any job. Transport equipment can be a big investment for many operations. By buying used, you can spend less money while getting a vehicle you can count on. In today’s economy, organizations of all sizes are being asked to do more with less. From school boards to nursing homes, transportation and fleet management budgets are shrinking. If you are looking for a way to expand your fleet without the large capital investment required to buy new, Gregory Poole can help. We have a large inventory of used buses for sale in North Carolina, including used school buses, used church buses, and used activity buses, and we can help you choose a model that meets your budget without sacrificing quality. Blue Bird buses: Gregory Poole is North Carolina’s exclusive Blue Bird representative. Not only do we carry the company’s newest and most advanced vehicles, but we are also the best place to buy used with confidence. Factory-trained technicians inspect and service our used buses. We also back up everything we sell with authorized warranty and repair support, as well as genuine OEM parts, most of which we can deliver in 24 hours or less. 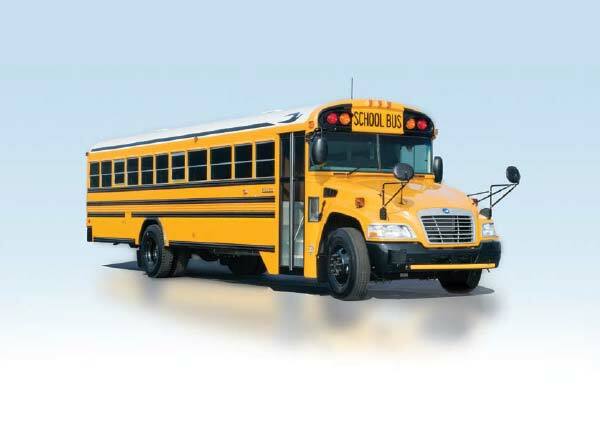 With capacities from 10 to 90 students and a range of choices for engine placement and fuel, Blue Bird and Micro Bird Buses have a solution for any school bus application. Blue Bird and Micro Bird Buses provide many activity bus choices with capacities from 10 to 90 students and a range of engine placement and fuel choices. Blue Bird and Micro Bird offer a full compliment of buses which would meet the transportation requirements of any church organization. For over 85 years, the Blue Bird name has represented the highest standard of quality, safety and fuel economy in school and activity buses. Gregory Poole Bus Sales is the exclusive Blue Bird dealer for North Carolina, meaning we not only have the best selection of used buses for sale, but we can also provide service by a team of factory-trained experts and fast access to authentic replacement parts. If you’re in the market for a used bus, no other brand comes with the reputation Blue Bird does, and no other dealer in North Carolina knows Blue Bird like Gregory Poole. Buying a used bus not only saves you money on the initial purchase cost, but it allows you to choose a vehicle that is already outfitted to your needs. 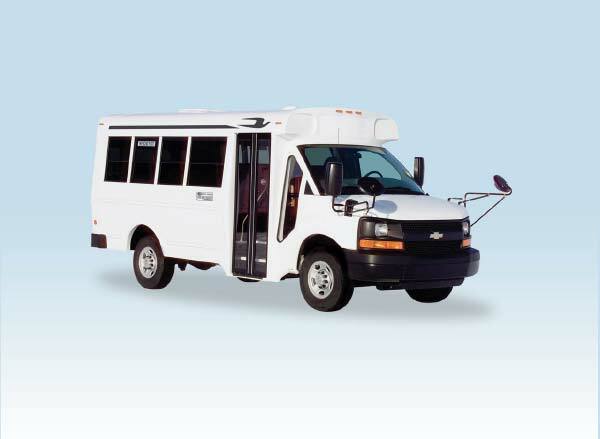 For example, if your organization serves elderly or special needs populations, purchasing a used bus that is already equipped with accessibility features such as ramps and lifts saves you even more, since you won’t have to pay for these features to be added to a new vehicle. For any organization looking to update or expand their fleet on a budget, purchasing used just makes sense. 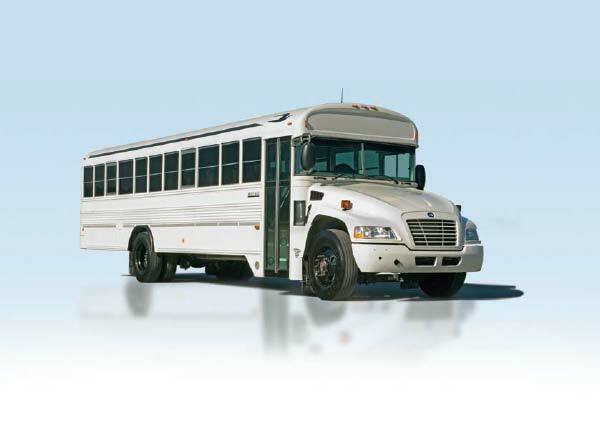 Buying a used bus doesn’t have to mean taking a risk on safety or reliability. Gregory Poole offers complete after-sale support for each customer shopping our selection of used buses for sale in North Carolina. Our team of over 25 technicians can provide everything from regular maintenance to major repairs — no one knows Blue Bird like us! Preventative maintenance plans are also available. With service locations in Garner, Mebane and Fayetteville, it’s easy and convenient to keep your bus running its best year round. When it’s time to expand your fleet and grow your business, trust Gregory Poole. We have been helping our customers get the job done effectively and efficiently since 1951. If you’re in the market for used transportation equipment of any kind, contact our team first.